Eleven people convicted in the Gulberg society case were sentenced to life imprisonment. 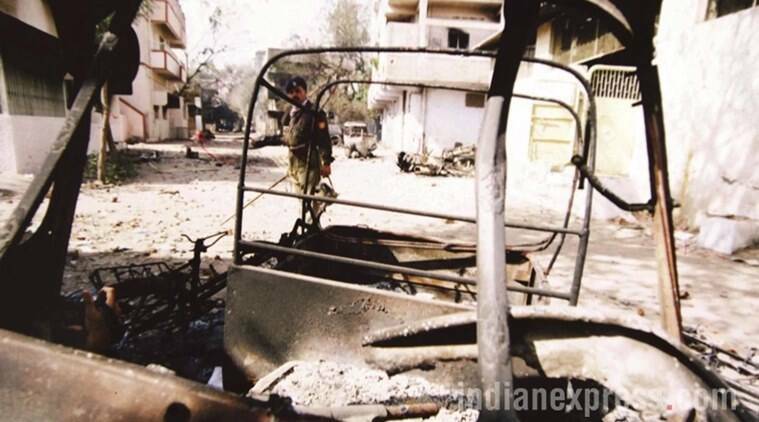 Pronouncing the quantum of punishment to those convicted in the Gulberg Society massacre case, the special designated court on Friday said the incident was the “darkest phase of civil society.” Sixty-nine people including ex-Congress MP Ahsan Jafri were killed on February 28, 2002 by rioters. Eleven people convicted in the Gulberg society case were sentenced to life imprisonment till death by special the SIT court and 12 other convicts awarded seven years imprisonment each, while one got 10-year sentence. On June 2, the special judge P B Desai had partially allowed the prosecution’s case while holding 24, out of a total of 60 accused, guilty. The court had convicted 11 of them for murder while 13 others were found guilty of lesser crime.